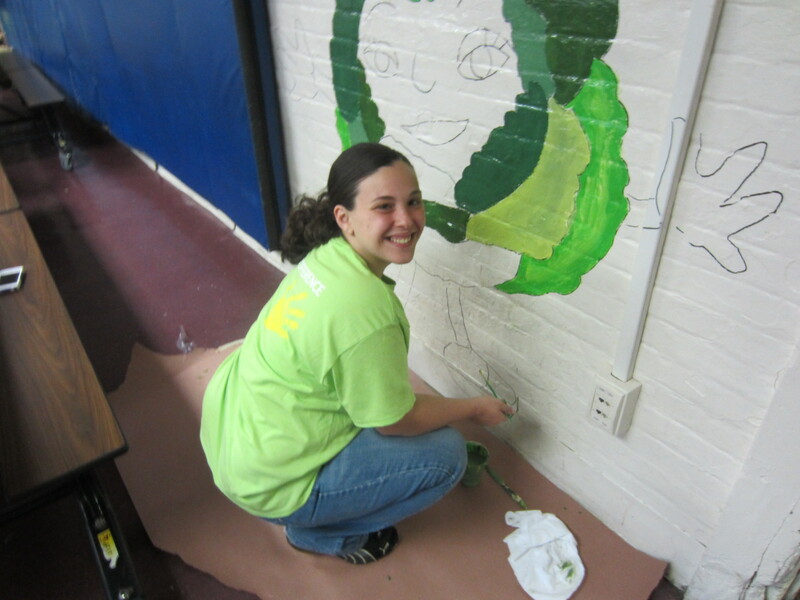 Lettuce bring some attention to a fabulous mural painted by this Crum & Forster Volunteer in Orange, NJ! There’s a big debate on what the best cheese is. Muenster up enough courage and-whey in. 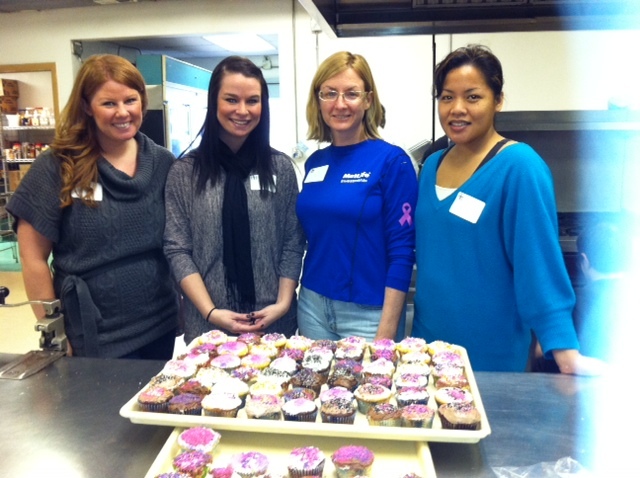 These MetLife Volunteers started off making donuts but got tired of the hole thing! 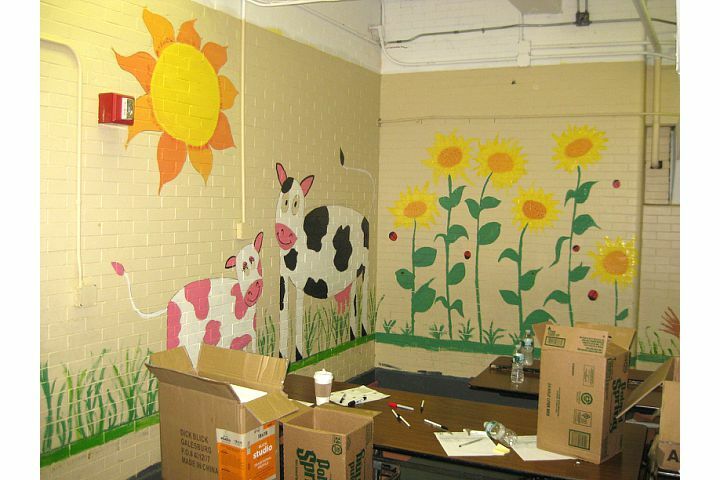 This agency’s abuzz about this beautiful butterfly mural painted by this TD Bank volunteer. 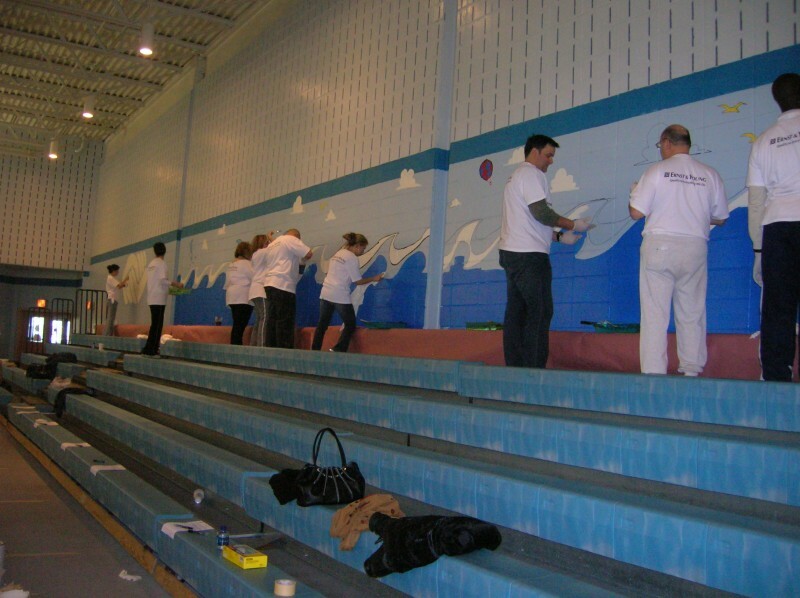 Don’t forget to wave to these great volunteers that are making a splash by painting an ocean themed mural. 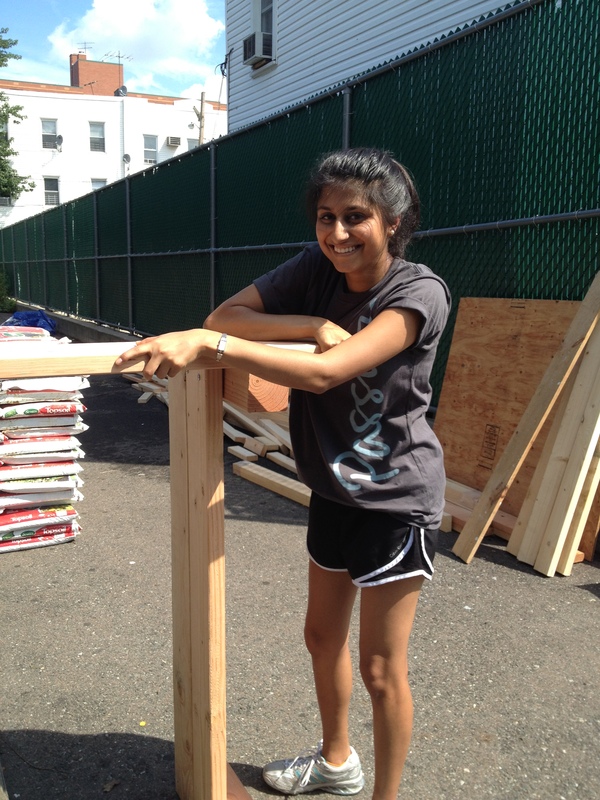 Don’t worry, this Deutsche Bank Volunteer isn’t board, she’s just teaking a break! 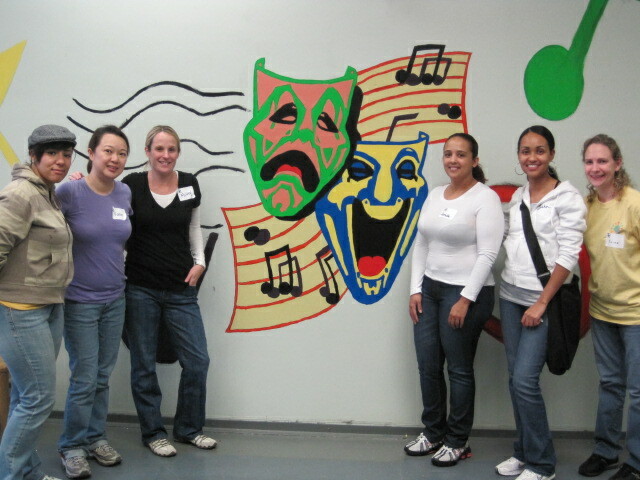 These volunteers had a starring role in this great mural. Play your part today and volunteer! Click here to learn more.